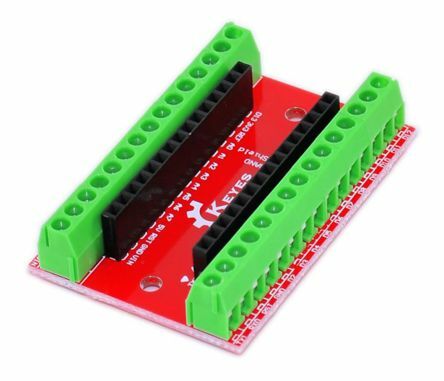 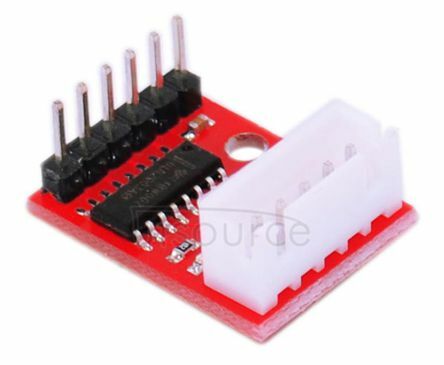 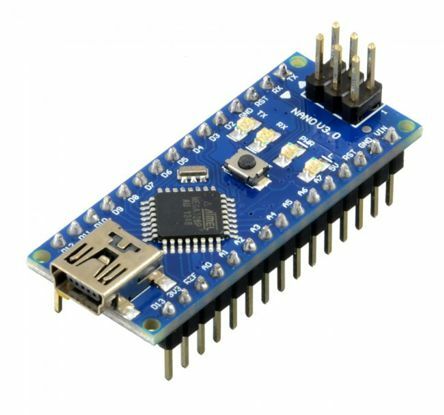 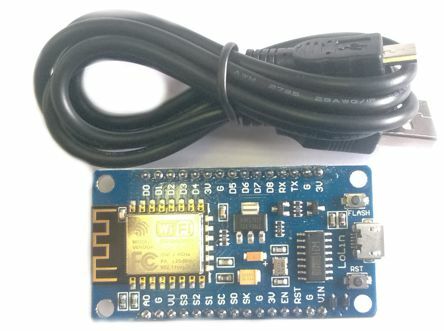 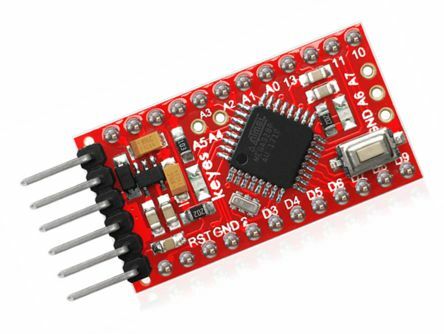 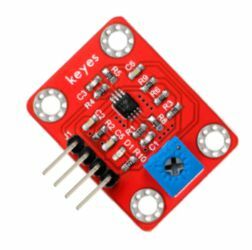 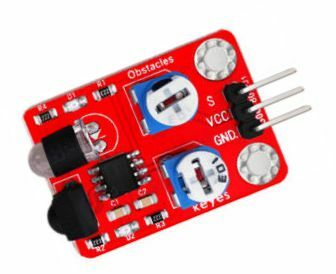 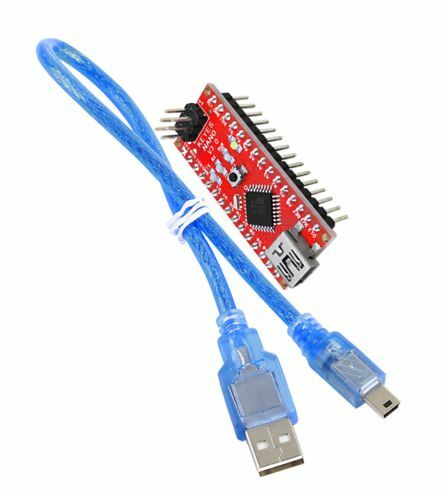 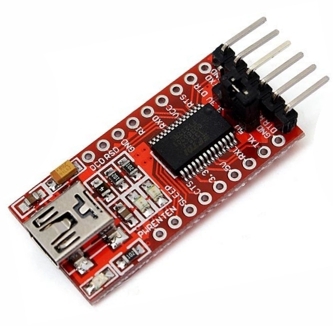 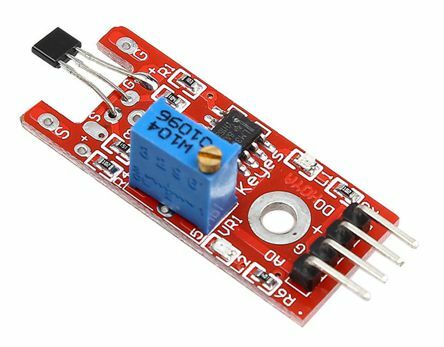 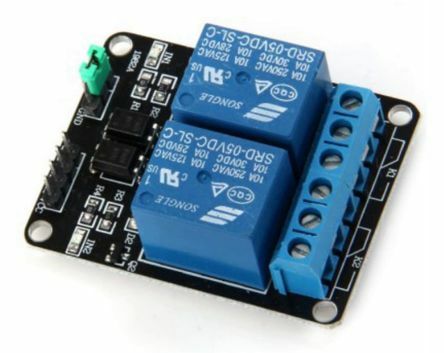 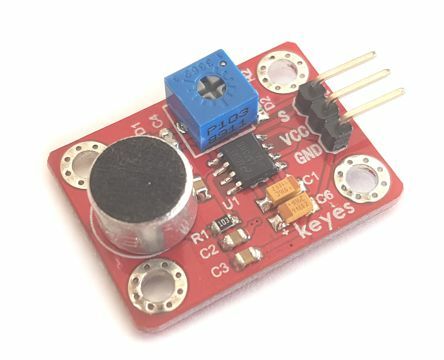 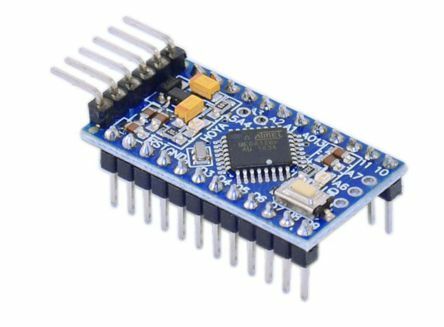 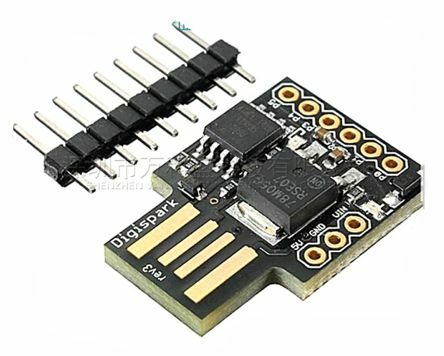 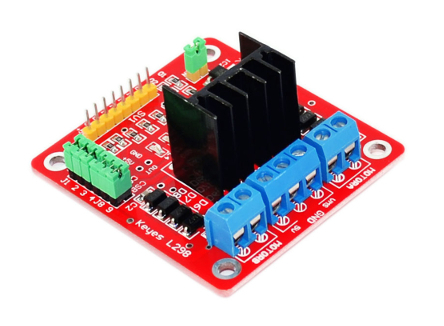 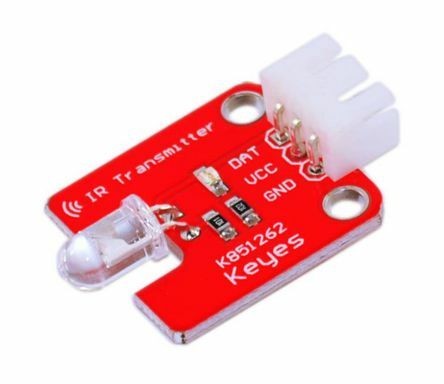 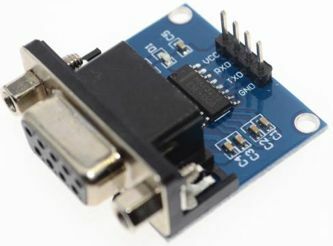 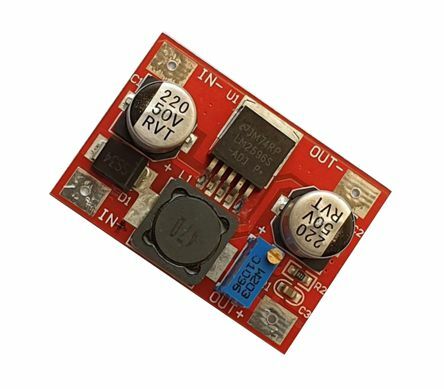 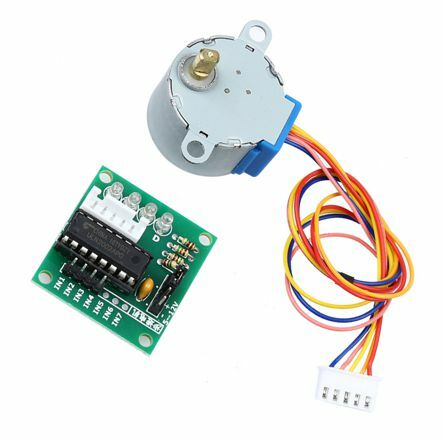 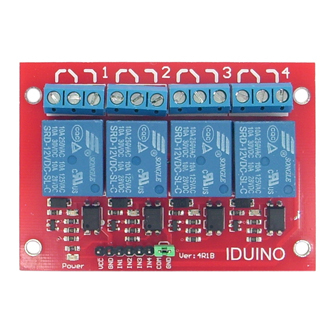 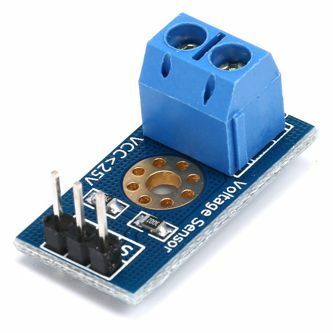 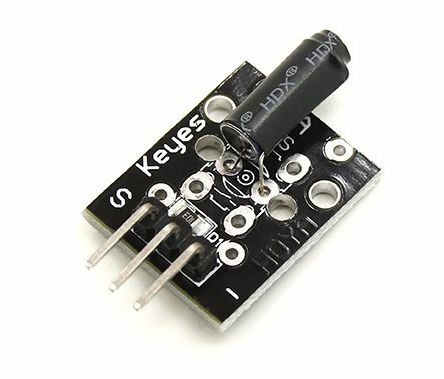 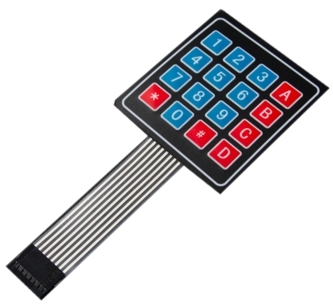 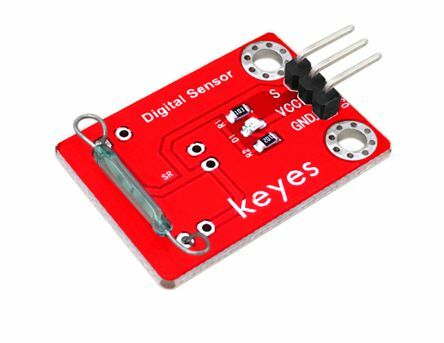 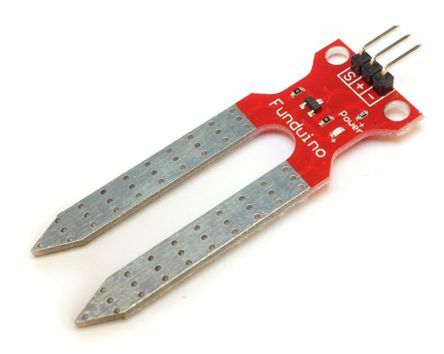 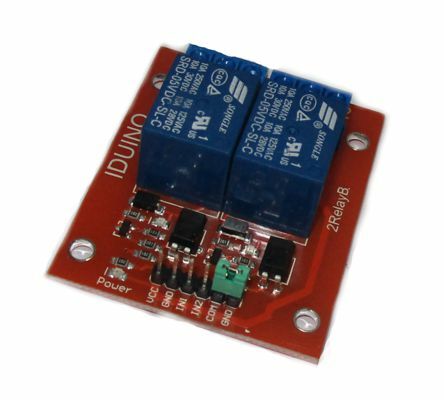 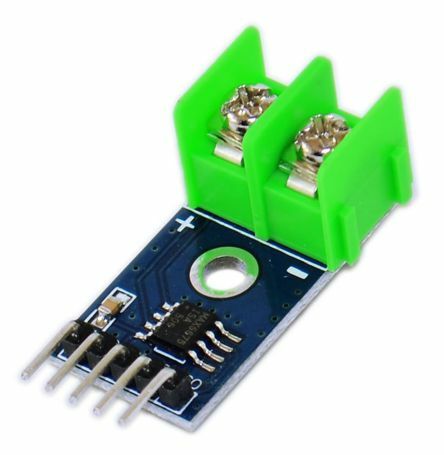 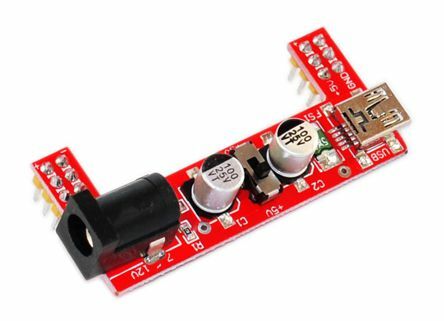 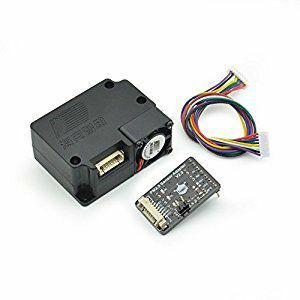 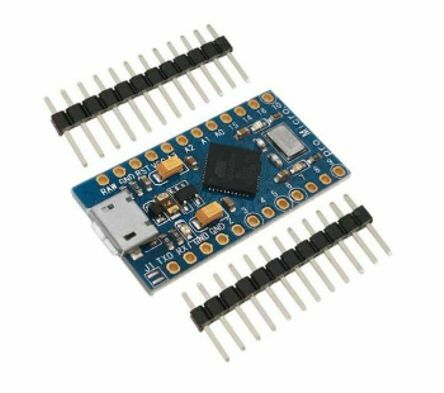 INFRARED PROXIMITY / OBSTACLE AVOIDANCE SENSOR BOARD FOR ARDUINO AND OTHER APPS. 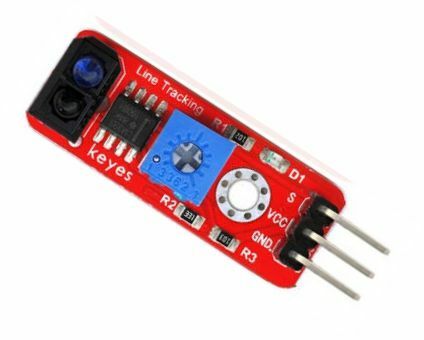 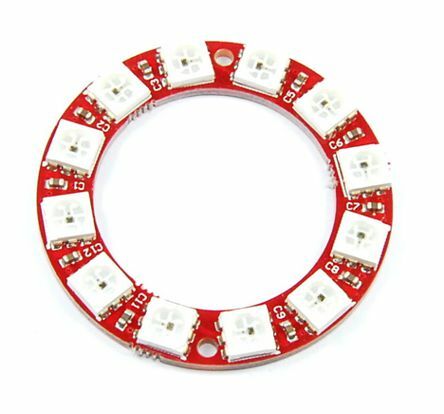 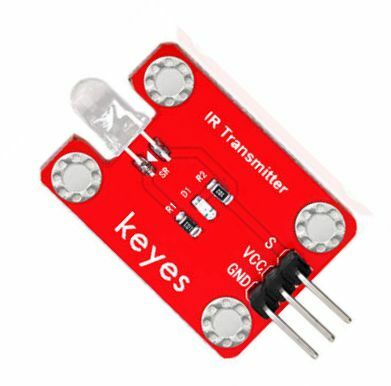 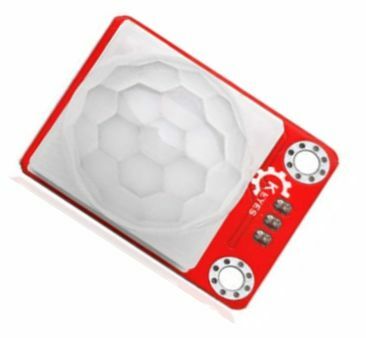 BASED ON IR LEDS AND PHOTO DETECTOR. 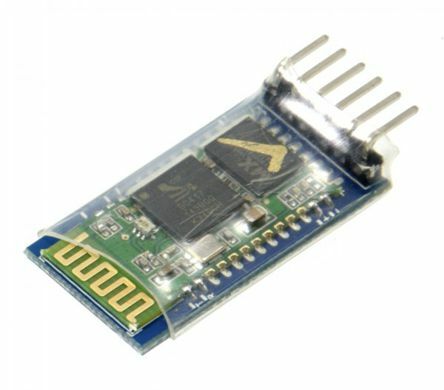 COMMUNICATION INTERFACE, and RB URF v1.1 ULTRASONIC SENSOR INTERFACE. 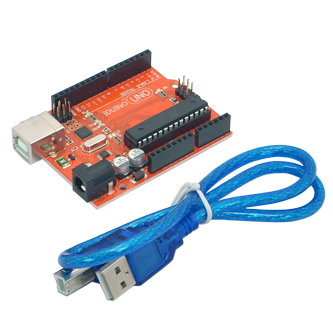 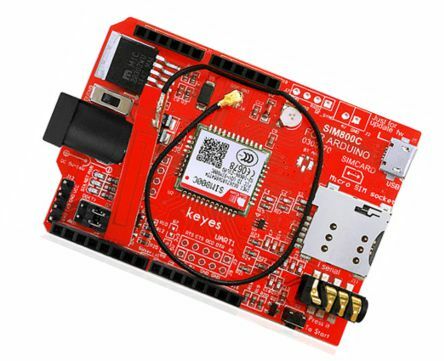 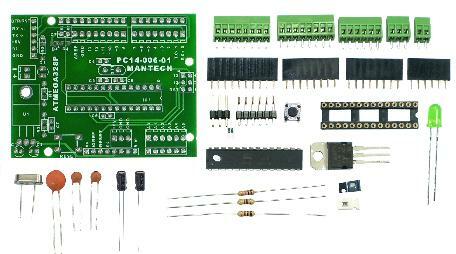 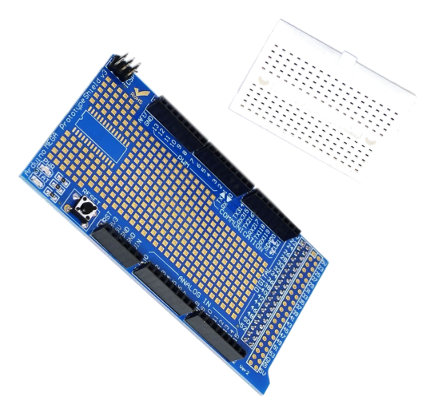 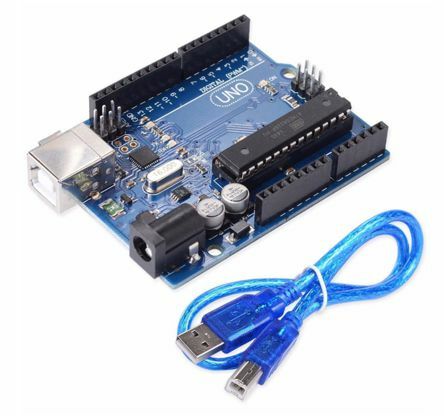 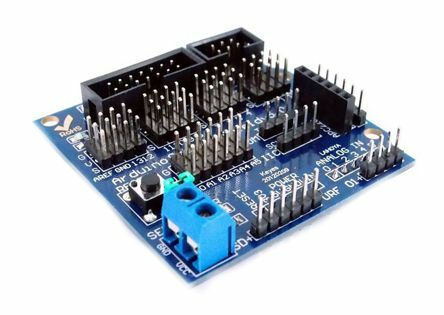 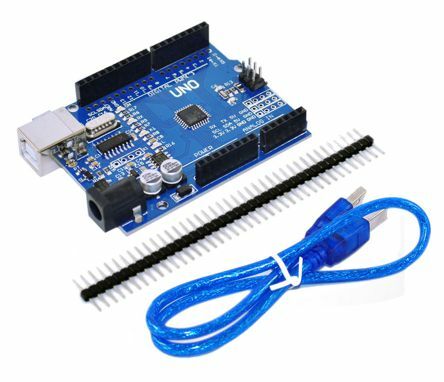 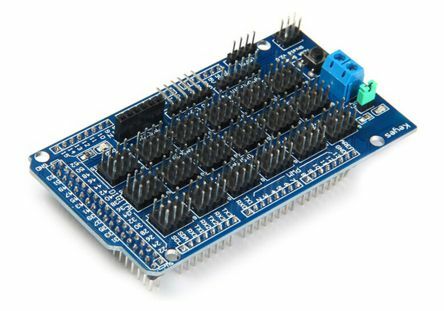 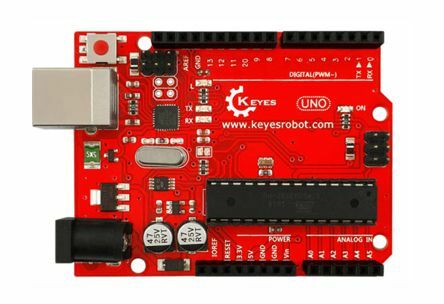 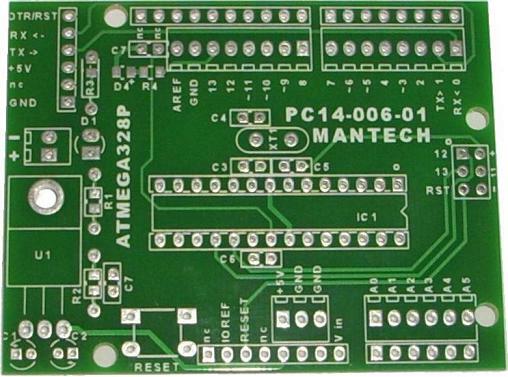 DEVELOPMENT / PROTOTYPING BOARD FOR ARDUINO ENVIRONMENT. 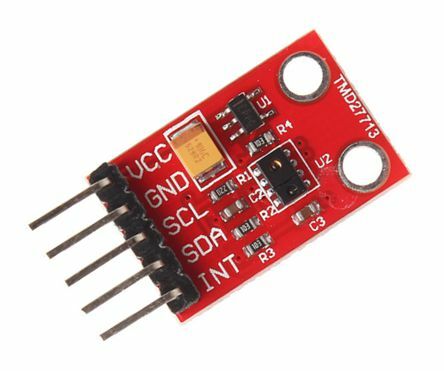 1.25 TO 26V. 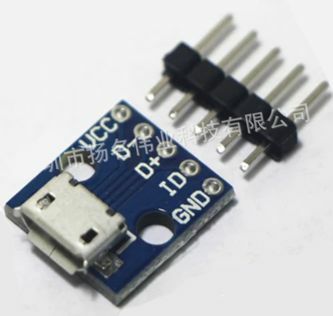 43*30*12mm. 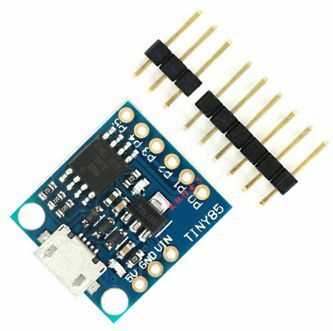 10W CONT. 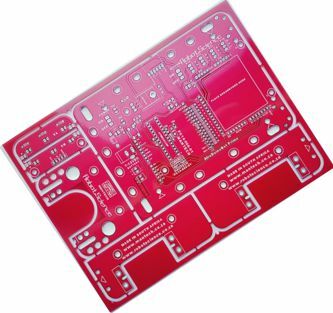 20W WITH FORCED COOLING.